The singer will be recognised for her involvement with the LGBT+ community at the organisation's media awards this summer. News 6 February, 2019 . Written by Sarah McKenna Barry. America’s LGBT+ media organisation announced yesterday that global superstar Madonna will be honoured at the GLAAD awards ceremony in May this year. The singer will receive the Advocate for Change Award in recognition of her allyship and involvement with the LGBT+ community. Madonna will be the first woman to receive this honour. “Madonna always has and always will be the LGBTQ community’s greatest ally and it is only fitting to honour and celebrate our biggest advocate at GLAAD’s biggest event ever. Madonna has been an advocate for the global LGBT+ community for several decades. 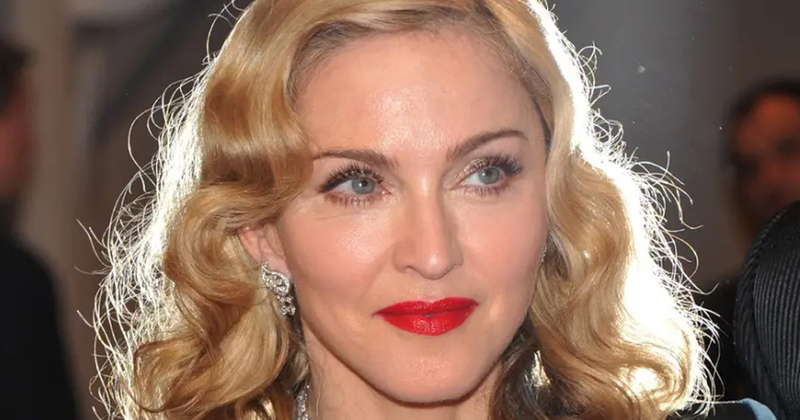 Madonna was a vocal supporter of marriage equality and in 2010 she shared a message on her website, urging her fans to support the Marriage Equality Act in New York City. 6 February, 2019 . Written by Sarah McKenna Barry.